(CNN) - Some LGBTQ students at Spelman College, a predominantly African-American women's school in Atlanta, say that someone slipped hateful notes under their dormroom doors. Three notes have been discovered in recent weeks, the latest one on Monday, according to college officials. CNN affiliate WGLC reports that the notes included messages such as "Keep your tran out of our bathrooms Thanks!" "We don't want you ... freaks! No queers!" and "#DIE ... We don't want you here." The school has launched a formal investigation, spokeswoman Audrey Arthur said. Spelman is a historically black college and does not admit male students, including students who self-identify and live consistently as men, regardless of gender assignment at birth. The college's president, Mary Schmidt Campbell, sent out a letter to the Spelman community Tuesday addressing the incident. 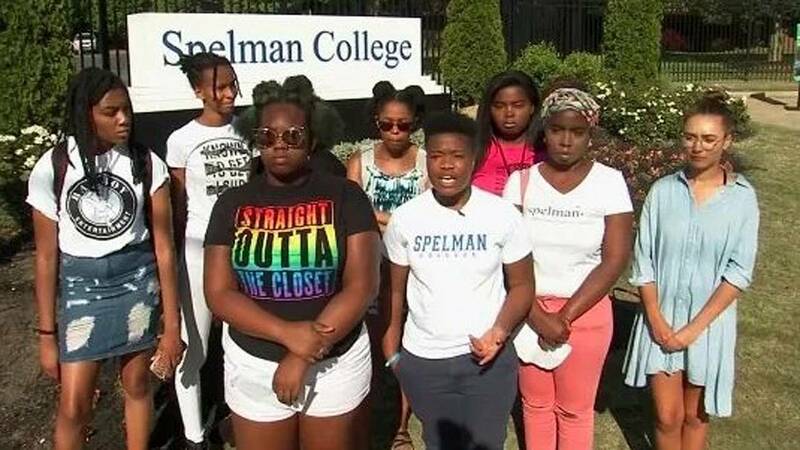 "Here's a message for the perpetrator: You are not Spelman College," the letter said. "Spelman abhors your behavior." "Spelman will continue to open its arms to embrace all of our Spelman students whatever their gender identity, sexual orientation or gender expression," Campbell wrote. "Spelman is love, justice and respect. You, the perpetrator, are not Spelman." Campbell reflected on a recent trip a group of Spelman students, staff and trustees had taken to Montgomery, Alabama to visit the National Memorial for Peace and Justice. "How ironic to come home to Spelman and experience continuing expressions of hatefulness here on our campus, in the form of a note slipped under a resident's door," she wrote. Spelman administrators have interviewed victims and held hall meetings, but have been unable to determine who is responsible for the notes, Campbell said in the statement. 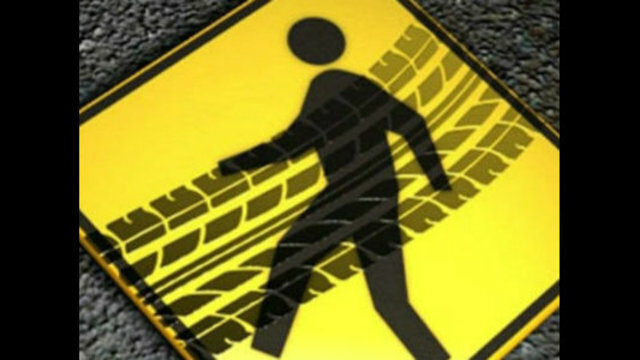 Student Amber Warren told WGCL that some members of the LGBTQ community have send administrators a list of demands, including gender neutral bathrooms in resident halls, sensitivity training for faculty and gender-inclusive housing. If the demands aren't met, they're prepared to protest, she said. "I don't want words, I don't want emails, I want action," Warren told the news station.